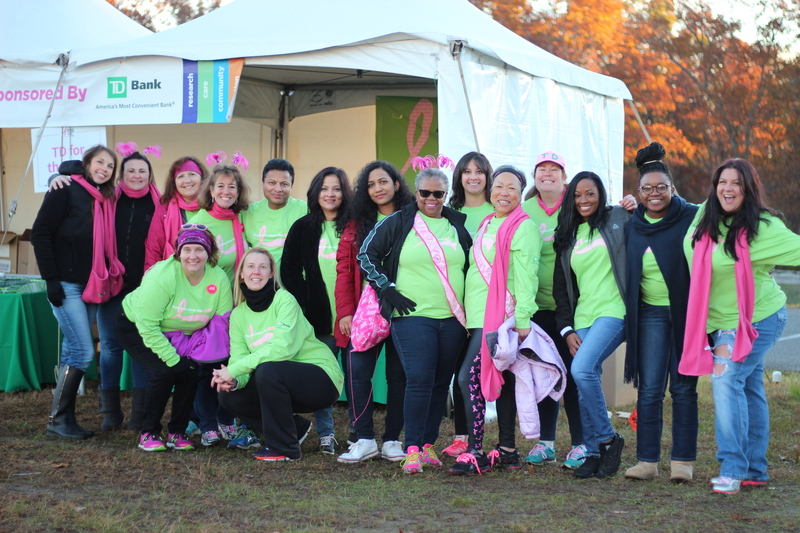 Thank you for your interest in setting up a corporate team for Susan G. Komen Central and South Jersey’s annual MORE THAN PINK Walk! This event is our largest annual fundraiser, attracting thousands to Six Flags Great Adventure each year. We are coming together with our communities to raise funds, honor survivors and celebrate the lives of those who lost their fight against breast cancer. Click here to register now! Why form a Susan G. Komen MORE THAN PINK Walk team? How easy is it to start a team and recruit members? Visit komencsnj.org/walk, register and start your team. The site makes it easy to personalize your personal and team pages, upload your contact list and email directly or copy your team page and send in a personal email. Ask your employer to sponsor your team, underwrite registration fees, match donations or provide t-shirts for your team to wear on Walk Day. 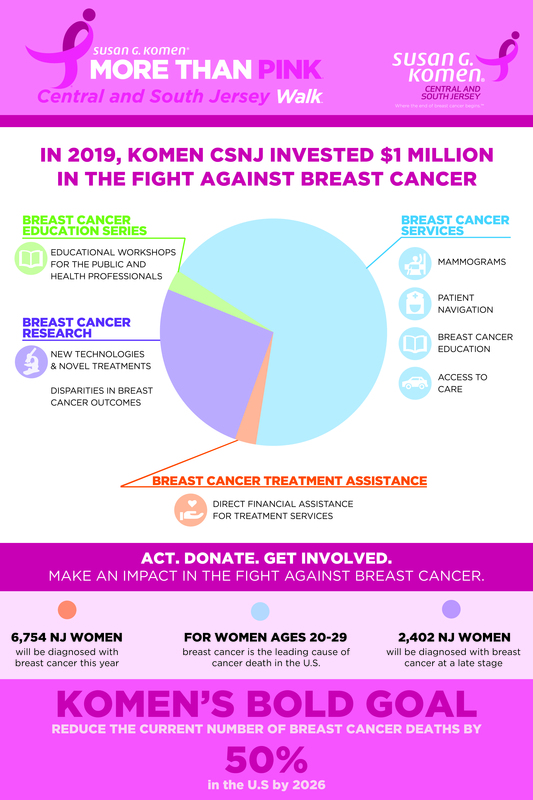 What resources will Komen CSNJ provide? Encourage your company to fundraise and help us end breast cancer forever. Click here to learn about our awesome fundraising rewards! Show why your team is MORE THAN PINK. Learn more about the facts of breast cancer in New Jersey, and why your corporate team makes an impact. See what all of the fun is about – watch the video below to learn more about our MORE THAN PINK Walk!